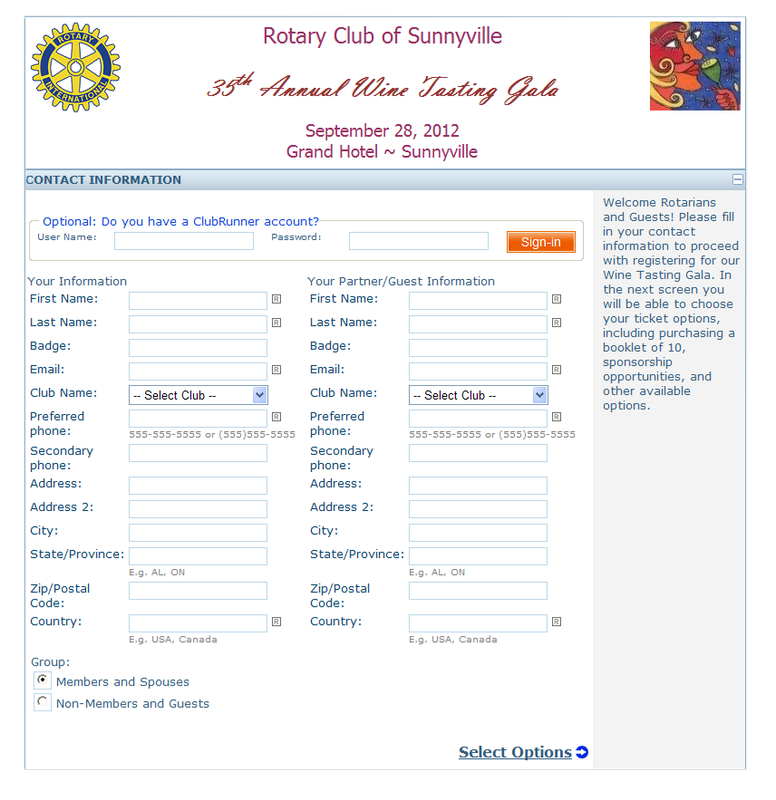 This is a demonstration of a test event to show the capabilities of our Rotary Club of Mineola-Garden City web site (using the services of ClubRunner) to handle events in a complete, efficient and easy manner. 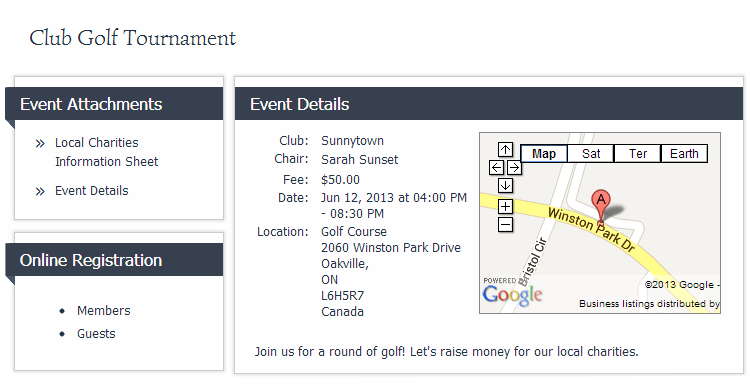 Club as well as non-club members can register online for our event or decline with a click of a button, no password required and will automatically receive a confirmation email highlighting their choice right away. Even guests can register and include comments and can view a reminder of the upcoming event(s) in their copy of the eBulletin. MyEventRunner is a powerful do-it-yourself online registration form designer that allows you to build your own registration forms with custom fields and options. Accept online registrations from your members and the general public and eliminate paper registrations! Integrated with the Online Payment & eCommerce module, you can choose to process payments right away by credit card. Must Be 18 Years Old To Enter !!! Must Be 18 Years Old To Purchase !!! 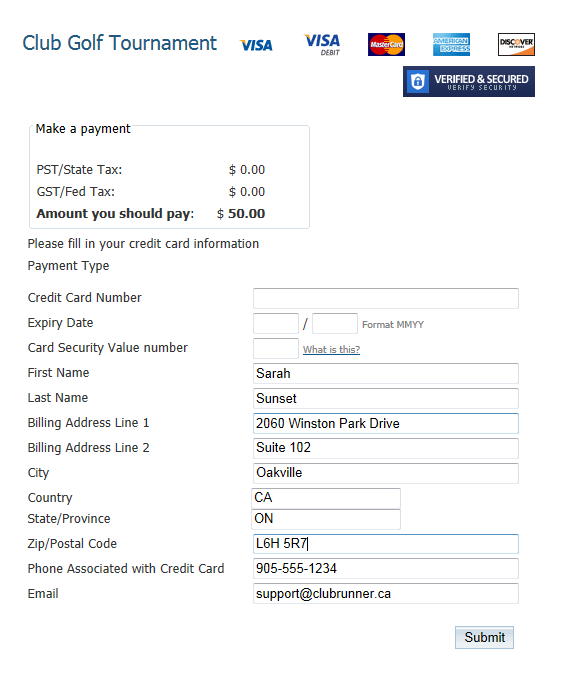 REGISTRATION NOT YET COMPLETED UNTIL A PAYMENT OPTION IS SPECIFIED BELOW. A minimum payment of $75.00 of the registration total is required to complete your registration. Already integrated with the Dues & Billing Module and MyEventRunner™ for event registrations, this premium (add-on) module has everything you need to process payments online from members and the public, including your own merchant account and integration with a gateway. You can choose when and where you wish to allow online payments, or just use the Virtual Terminal to process transactions manually. Prefer to get a card swiper for instant payments? Not a problem! All funds are deposited immediately into your bank account, and your reports on ClubRunner will automatically link payments with members and event registrations to see who paid how much right on ClubRunner, meaning you no longer have to spend hours consolidating with bank statements!